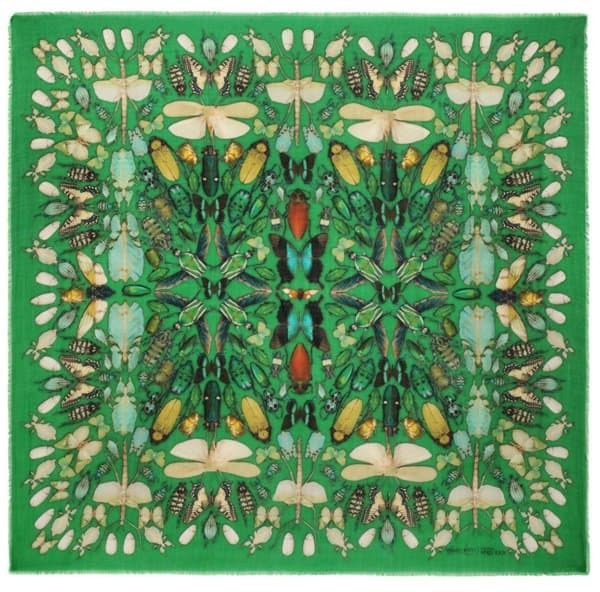 These could very well be the perfect pieces to collect if you’re a scarf collector. Or, the perfect gifts to give if you have the budget for it. 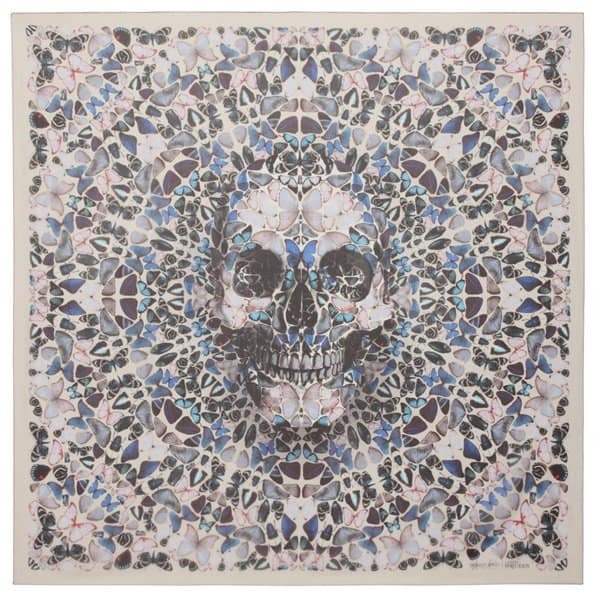 We’re talking about the limited edition scarves from Alexander McQueen. So what makes this particular set of neck warmers extra special? 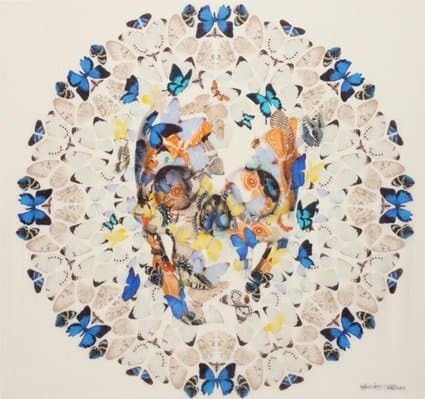 Well, it’s because the label collaborated with British artist, Damien Hirst, for the designs. 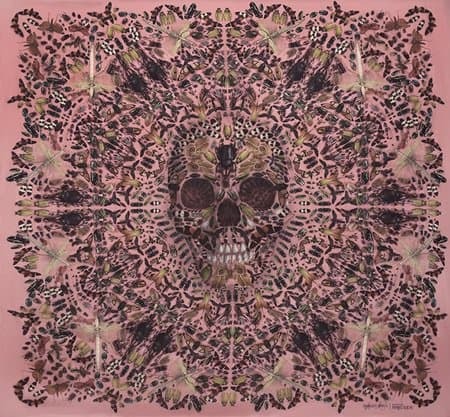 This is actually Alexander McQueen’s way of celebrating the 10th year anniversary of its iconic skull scarf. Sweet, right? Do you like what you see? They are beautiful, aren’t they? The only drawback we see is the price. They’re very expensive, especially the green cashmere piece. But if you think grabbing one is well worth it, then order away. 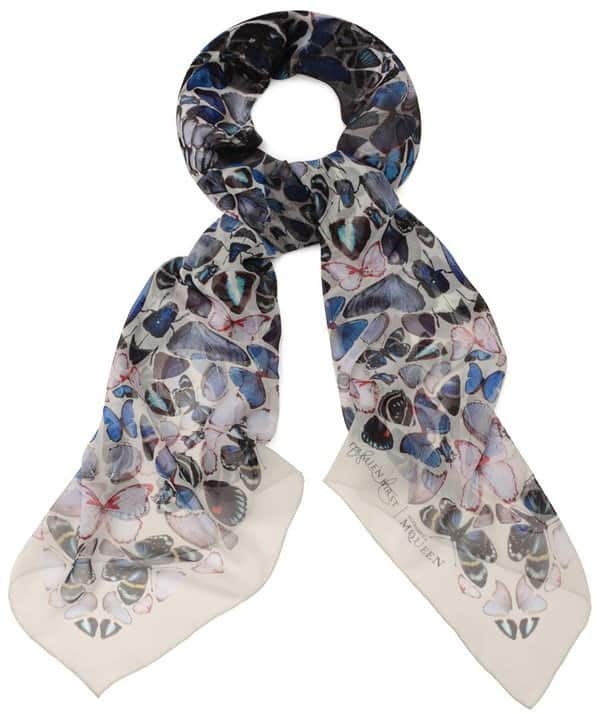 You can only purchase these scarves at an Alexander McQueen store or through their website. 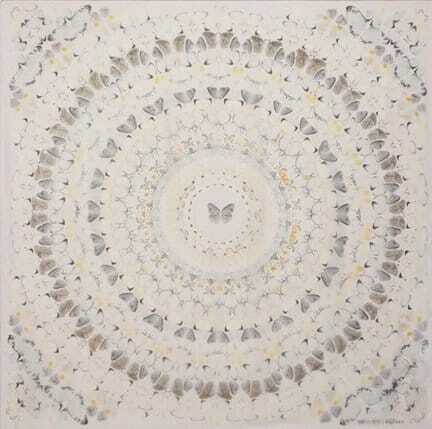 By the way, below are a few more of Hirst’s designs that may be worth considering. 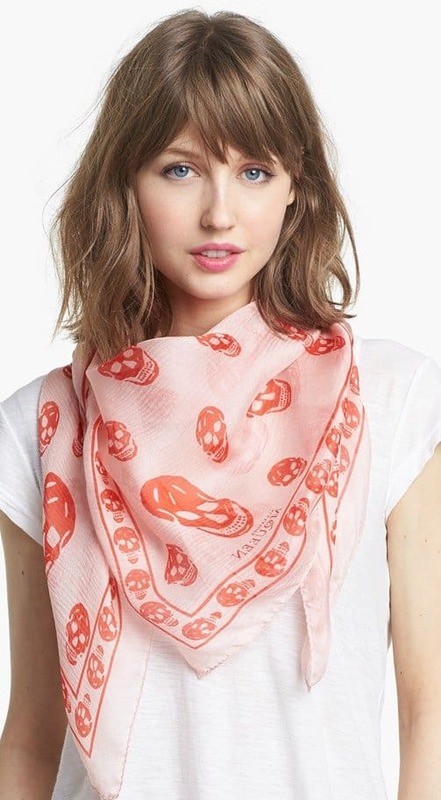 On a side note, the classic Alexander McQueen Skull scarf is a gorgeous enough piece to collect (if you don’t already have one) or give. 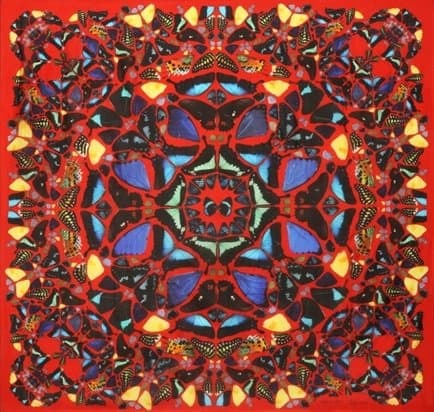 The cheapest one, which is made of silk chiffon, retails at $295. That’s still a high amount, but it sure is a lot more accessible. 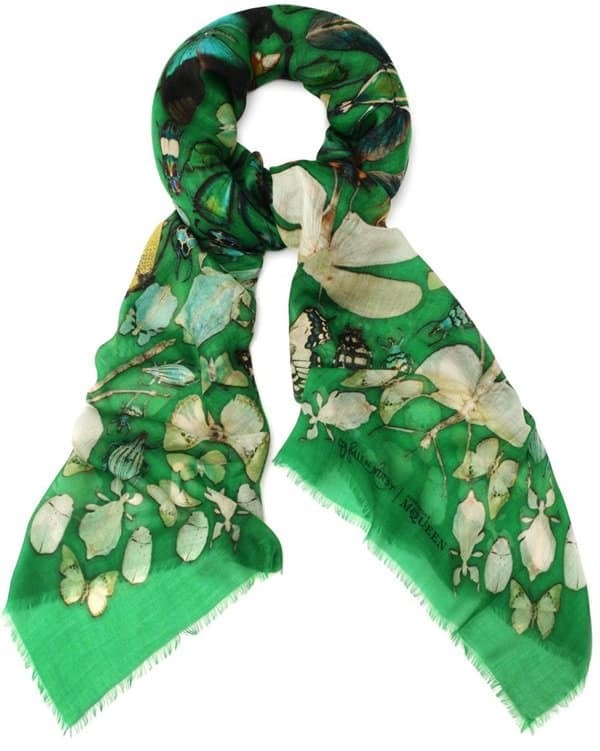 Besides, it comes in so many colors so you have a lot to choose from. Here’s a pretty one in blush red.